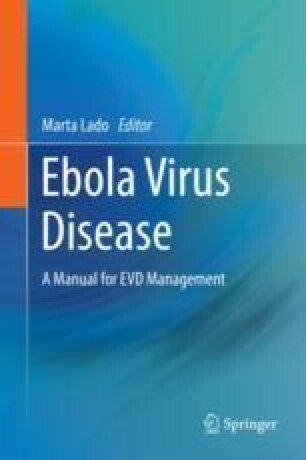 The Ebola virus and the Marburg virus together form the family of Filoviridae. The Filoviruses are thread-like RNA viruses that cause fever and haemorrhagic complications. The Filoviruses cause severe disease in humans and non-human primates (gorillas, chimpanzees and monkeys) with an extremely high case fatality rate in humans ranging from 25 to 90% depending on the subtype and the availability of medical care.